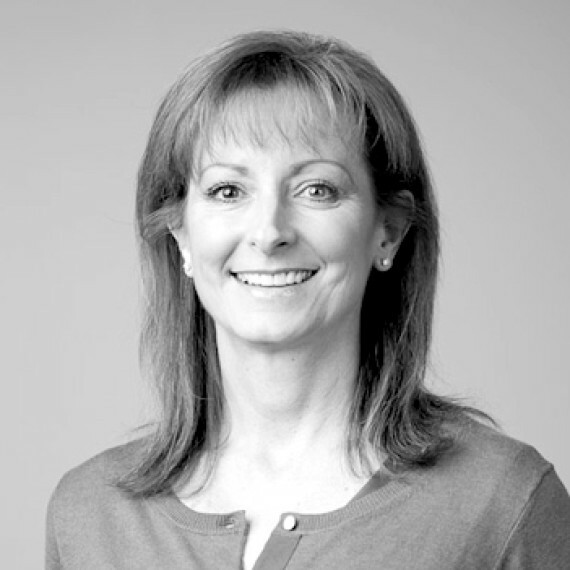 Mary is responsible for the financial operations of E2M along with serving as their Chief Compliance Officer and as a member of the Compliance Committee. Mary holds a B.B.A. degree in Accounting from The University of Texas at Austin and is a Certified Public Accountant in the State of Texas.